Zee Entertainment Enterprises Ltd (ZEEL) has announced that Mona Jain, Principal Cluster Head Sales, will now take on the additional role of Head Revenues, Zee Live. Jain will closely work with Swaroop Banerjee, COO, Zee Live and will continue to report to Ashish Sehgal, Chief Growth Officer – Advertisement Revenue at ZEEL. 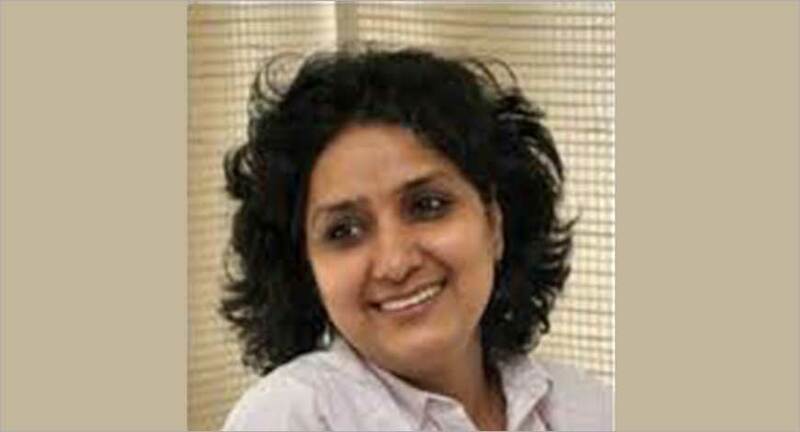 She is currently heading the North branch at ZEEL and manages the revenue responsibility for channels like Zing, Zee ETC, Zee Anmol and Anmol Cinema, &TV and Big Magic. The sales team of Zee Live will now get aligned to Jain and will continue to drive the business goals under her leadership.